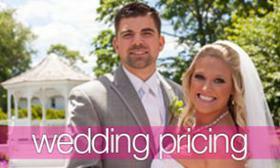 When it comes to bridal bouquets there are many different types to choose from. 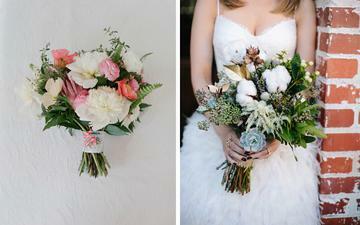 Not all bouquets are created equal! 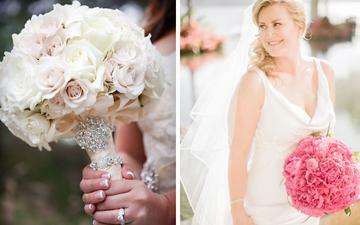 There are actually a variety of styles that a bridal bouquet can fall under, depending on the shape and type of blooms. 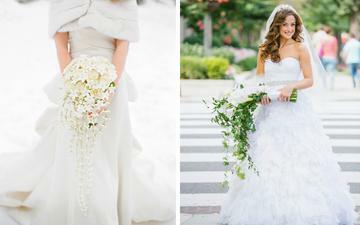 It's up to you to decide which style complements your gown and ceremony style. For example, a larger bouquet may be a better fit for a formal vow exchange at a church, while a smaller, looser arrangement will match a casual garden celebration! 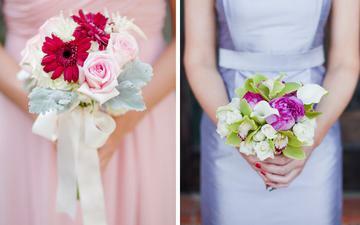 Here are a few ideas of each type of bouquets for your big day!! Cascade: A waterfall like spill of blooms anchored in a holder or hand tied. 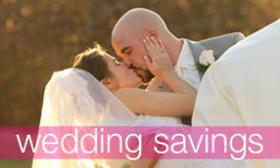 Posy: One of the more popular options, it’s small, round bouquet tied with a ribbon. 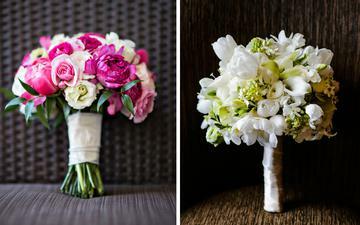 Handtied: A classic choice, it’s simply a dense bunch of flowers loosely tied together. Round: The more buttoned up version of the hand tied bouquet, tied with ribbon. Nosegay: A compact, cluster of flowers, wrapped tight and cut to one uniformed length. 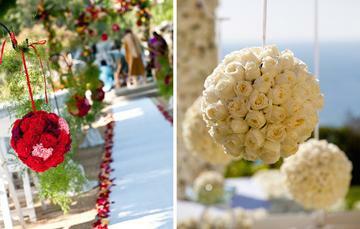 Pompanders: A flower covered ball shape tied with ribbon (perfect for flower girls). Composite: Made up of different petals or buds wired together on a single stem. 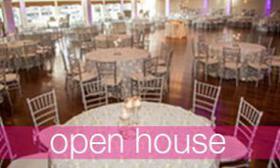 Don't forget to call the Canoe Club Ballroom for a Tour & Bridal Appointment! !